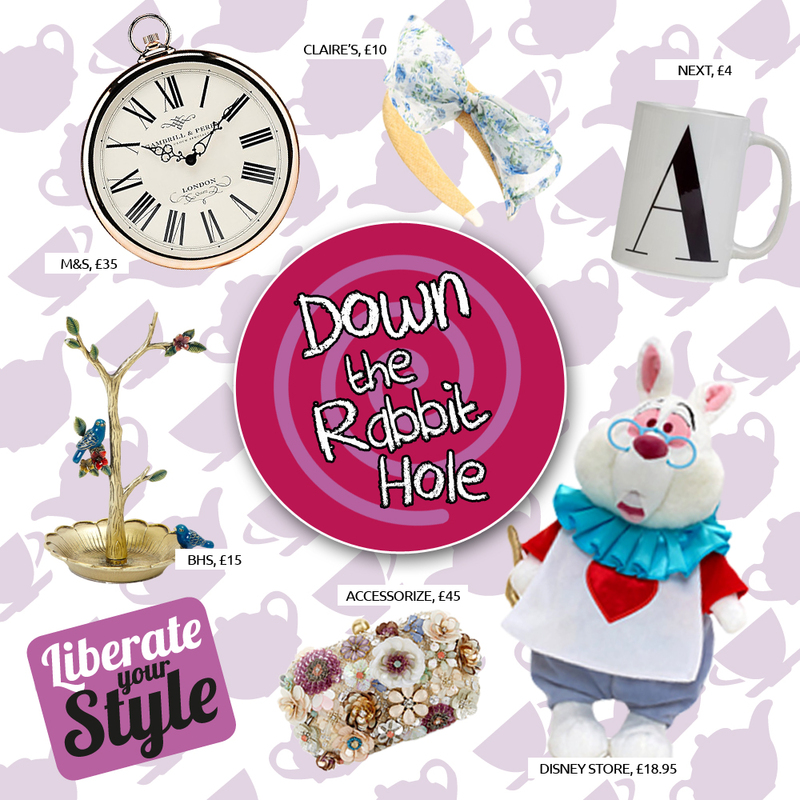 To celebrate this anniversary, we’ve taken inspiration from the whimsical style of the Mad Hatter’s Tea Party and the enchantment of Alice’s adventures to bring you a round up of curious and curiouser accessories for you and your home. We’re also inviting you to head over to Twitter for a chance to win some fantastic Lush goodies, by making like Alice and following the rabbit! Simply follow us on Twitter and retweet our rushing rabbit tweets for a chance to win*. (T&Cs – the deadline to enter is 9am on Wednesday 8th July. We will select the lucky winner at random and reveal the winner on Thursday 9th July).